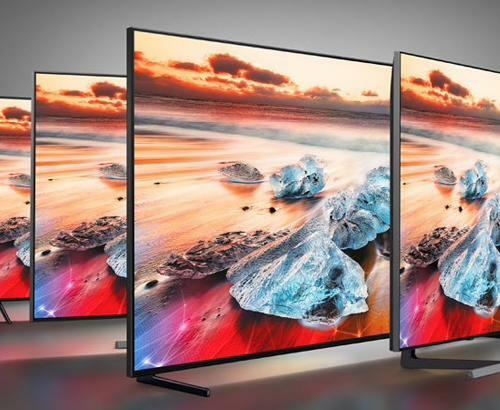 The KD75XG9505 is part of the 2019 Sony BRAVIA XG95 HDR LED 4K HDR Premium range. Supporting all HDR formats including HDR10, HLG and Dolby Vision which are comparable to the HDR1000 and HDR1500 Standards. Sound performance is not compromised and a cavity remains to ensure perfect acoustics for your living room. 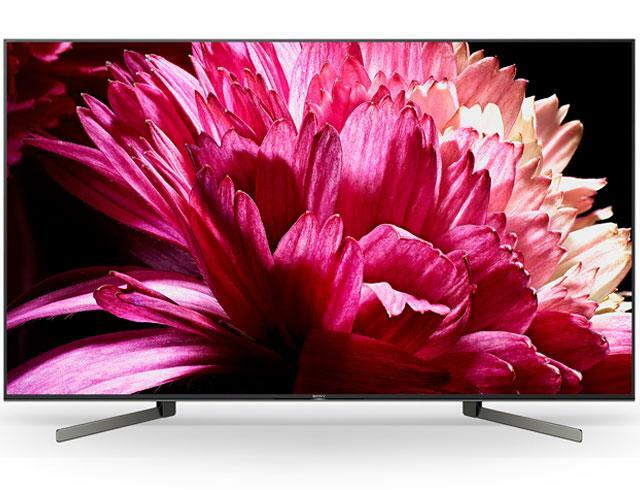 The Sony BRAVIA KD75XG9505 improves upon earlier generations of their LED TVs by now including Acoustic Multi-Audio which features improved speakers so the sound is even clearer and higher quality than ever before while still supporting HiRes Audio which encompasses all audio played back using higher sampling rates than those used in CD's closer to the original recording. 2 sound positioning tweeters have been added to the rear of the TV to simulate sound coming from different parts of the screen providing a much more immersive experience. 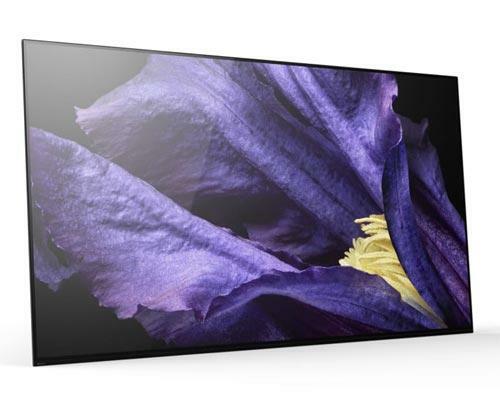 With all this technology housed into one stunning unit, you want to make sure you get the longevity that you would expect from a Sony product. 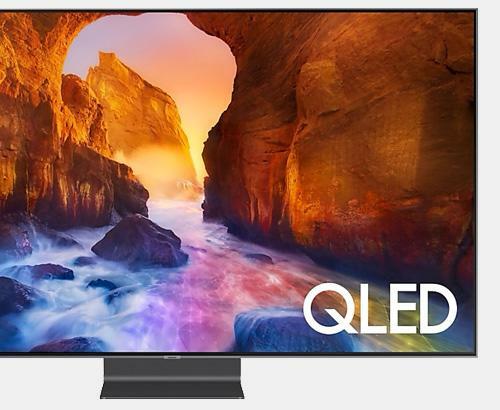 That is why this Sony BRAVIA KD75XG9505 4K TV comes with a full 5 years guarantee that covers parts, labour and even home visits.